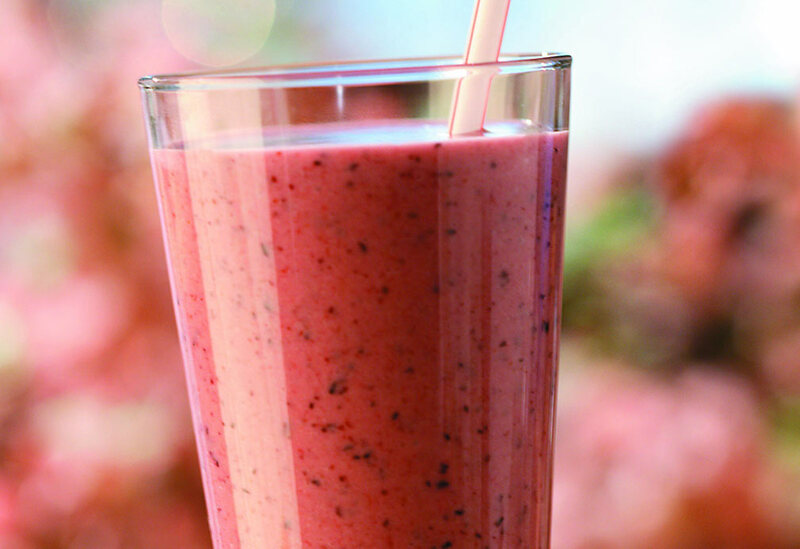 Smoothies are a great way to get a dose of fruit, fiber and good fats. 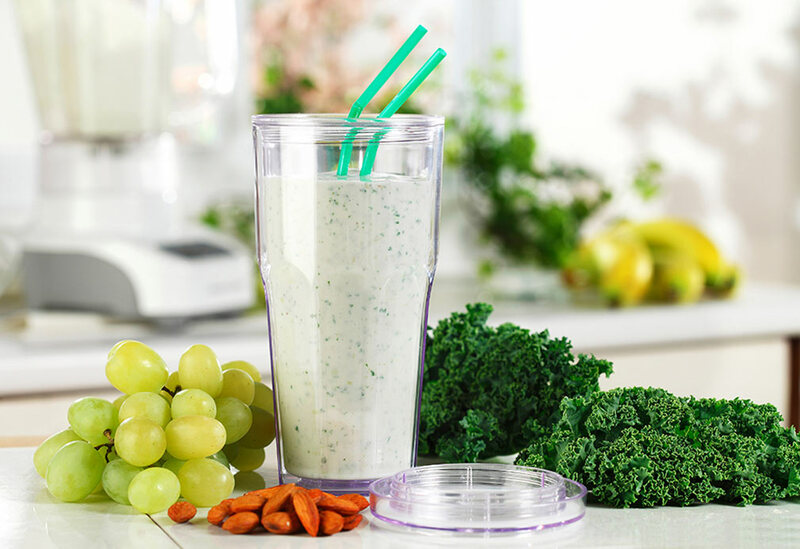 This shake is loaded with antioxidants and full of flavor. Adding a little canola oil supplies plant-based omega 3 fats and vitamin E as well as a smoother mouthfeel. 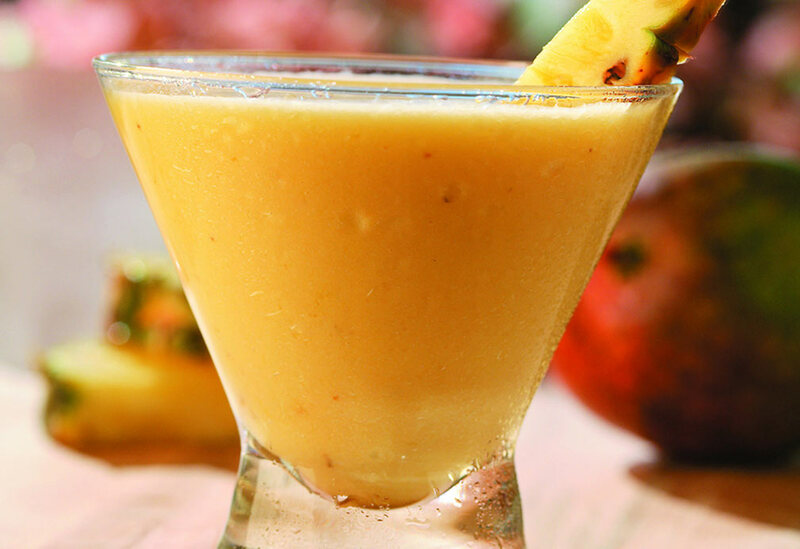 Smoothies are a great way to get a dose of fruit, fiber and good fats. Smoothies are a great way to get a dose of fruit, fiber and good fats. 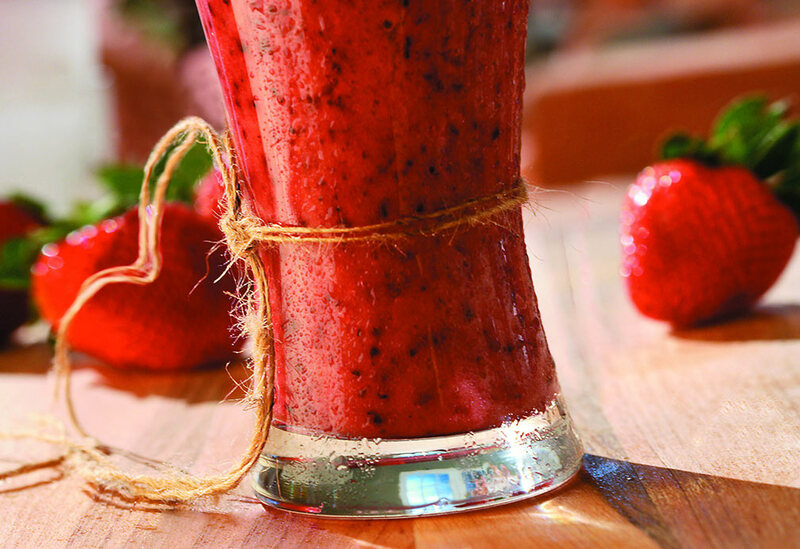 This shake is loaded with antioxidants and full of flavor. Adding a little canola oil provides omega 3 fats and vitamin E, as well as a smoother taste.